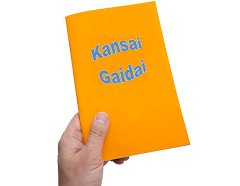 The past year has seen enormous growth in our branch at Kansai Gadai but members are keen to see numbers increase even more - there is strength in unity. This morning, fifteen people were out spreading news of the union to non-members at the entrance to the university. 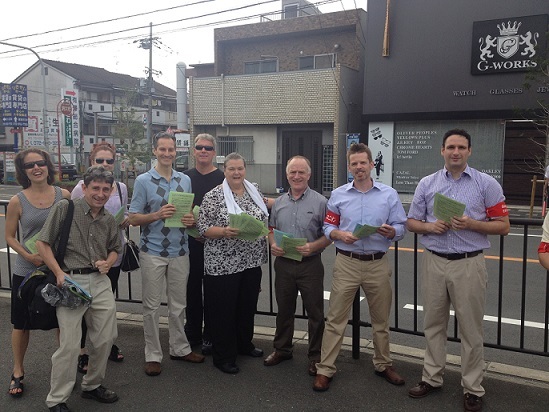 Twelve Kansai Gaidai teachers were supported by three members of the General Union Executive Committee.